I came to counselling relatively late in life, having previously been a student, cleaner, waitress, teacher, secretary, PA and journalist; and for many years, whilst bringing up my family, worked for a national childbirth and parenting charity using counselling and facilitation skills in both paid and unpaid roles. This means that I bring a wealth of life experience to my work as well as the theoretical knowledge I have gained in my professional training. 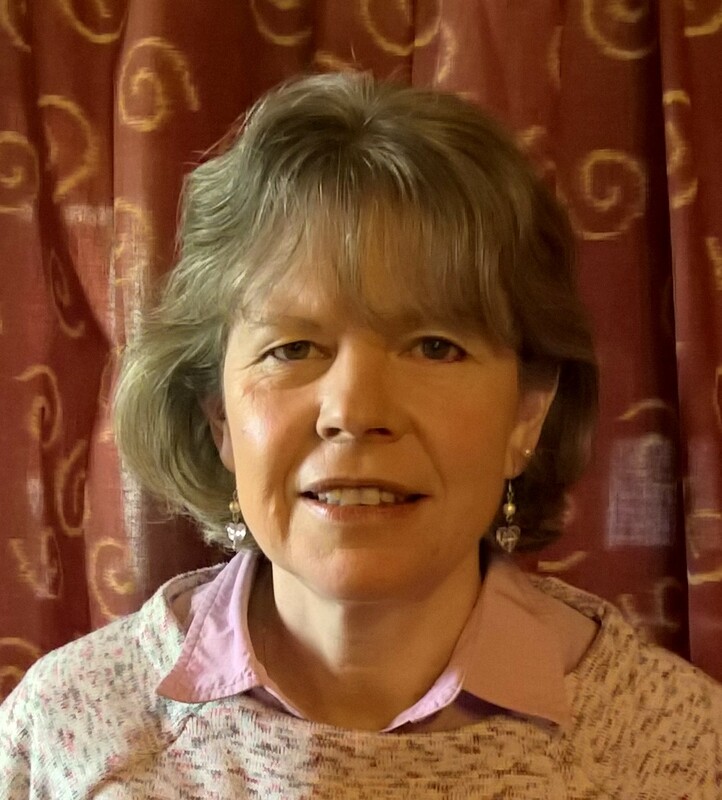 I have an MSc in Counselling Psychology from Keele University and am a registered member of BACP, The British Association for Counselling & Psychotherapy. As well as my training placements, which included one with primary school children through The Place2Be and one with male offenders at a local prison, I have experience of general counselling in a local NHS-funded service. Counselling is always a voluntary process, both for the counsellor and the client. That means we can only work together if you want to do this for your own sake, and not just to please your friends.